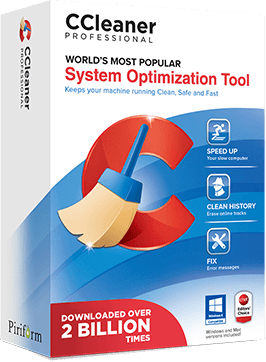 CCleaner Professional is the most powerful version of Piriform's award-winning PC cleaner. It speeds up a slow computer and keeps your activity private — automatically and in the background. 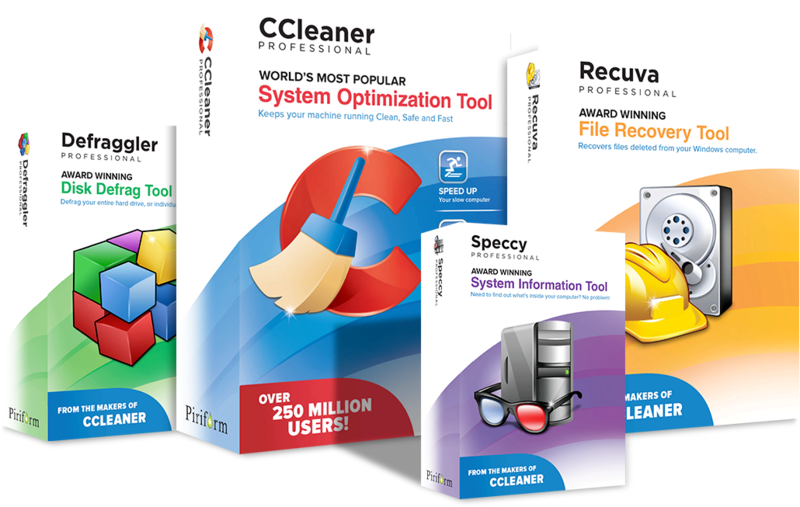 What’s the difference between CCleaner Professional and Professional Plus? Even default Windows applications you don’t want!